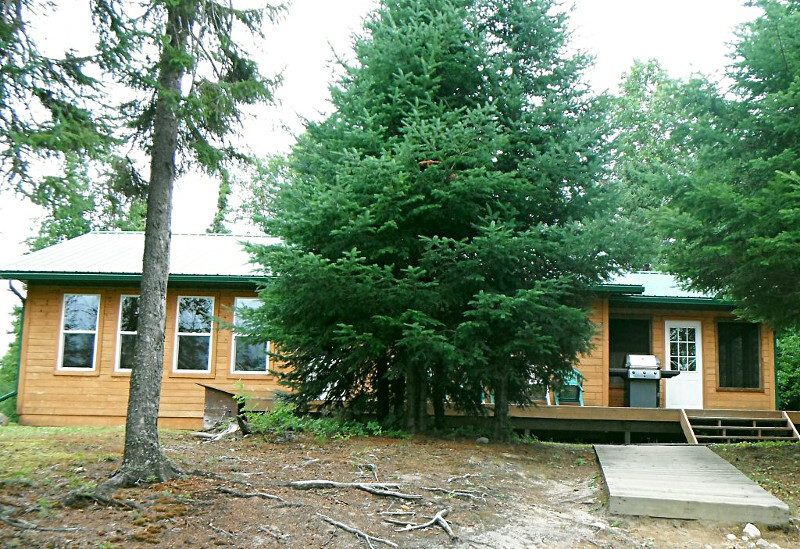 Located on a point facing southward with a spectacular view toward Three Sisters Reef, Tuktegweik Bay Outpost provides ample opportunities for both Northern and Walleye fishing. 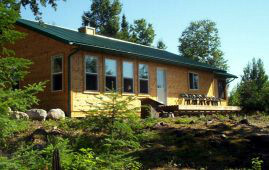 This camp will accommodate a maximum party size of 6 and a minimum size of 4 persons. The multi-armed Tuktegweik Bay harbors Northern hunting grounds. To the southwest around Three Sisters Reef, Tuk Point and Horseshoe Island you will find excellent structure for Walleye. 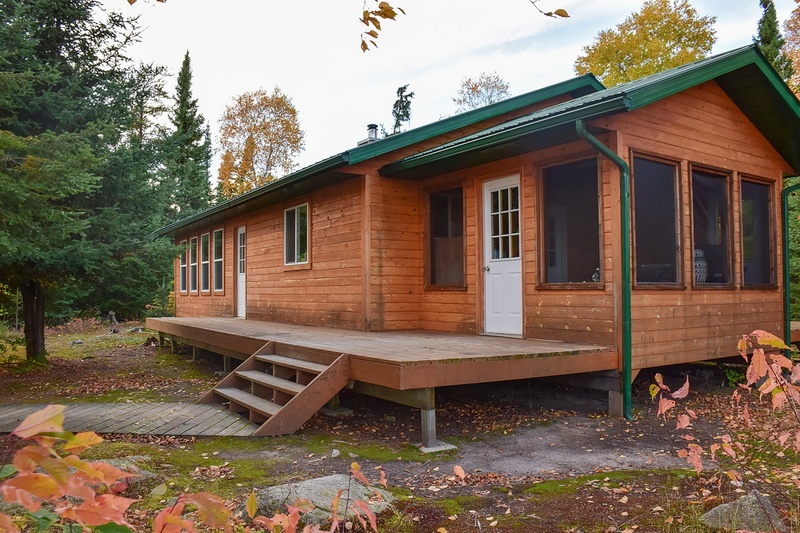 Access can also be immediately gained to the north shore of Lac Seul, where you can explore bays with high levels of Northern activity. 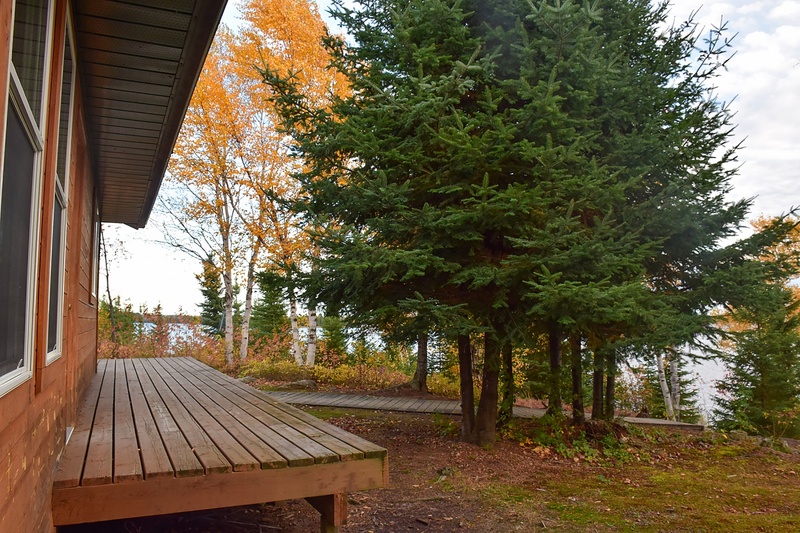 You will enjoy the quiet solitude of a beach surrounding the point and relax as you watch the spectacular sunsets or if you’re lucky, catch the northern lights.